Such a tease: what to expect this week @ DorkyChickinLipstick! – a few words on my industrial machines intensive… 6,500 stitches per minute? SAY WHAAA? – the final product of my leatherworking class! It is one cute tote I’m proud to say I made. – Future Beauty: the fashion exhibit I visited in Seattle. 30 years of Japanese couture. Thank goodness for ropes or I would have drooled all over that stuff…. AAaaaAAaaaaND our. first. ever. READER FEATURE!!!!!!!!!!!!!!!!!!!!! 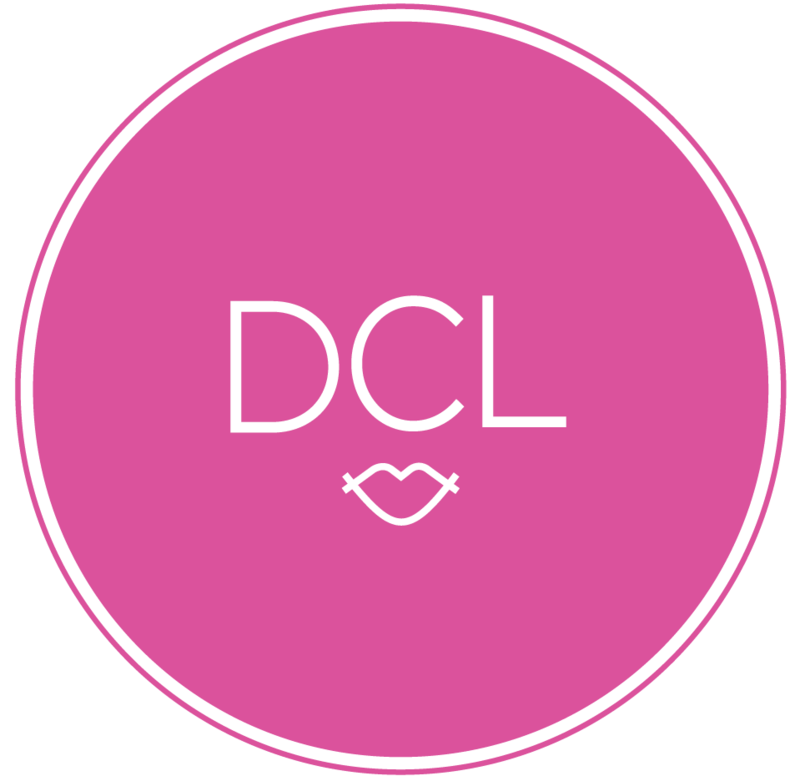 It is about time we celebrated progress over here at DCiL, and after reaching 300 “Likes” on Facebook, I think we are overdue. My friend Laura is one of the coolest, most “together”, and fashion-loving people I know, and she led me to a part of my life story that changed my path forever. I can’t think of a better reader to kick things off with!!! Needless to say, I’m ecstatic. This goofy little blog is bringing me so much joy and I hope that it is continuing to bring it all to you! So stay tuned for the usual fashion follies, new features, and cyberpositivity.